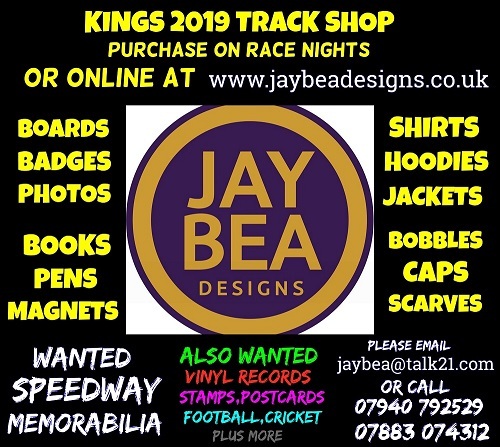 There are two changes to the Kent TouchTec Kings' initial fixtures list in Speedway's National League [NL] and National Trophy [NT] - both involving visits to take on the Isle of Wight Warriors. Always a popular 'overseas' trip for Kings' supporters, the matches will take place later in the months of May & June than previously announced. The NT match at Smallbrook on the holiday island has moved from May 9th. 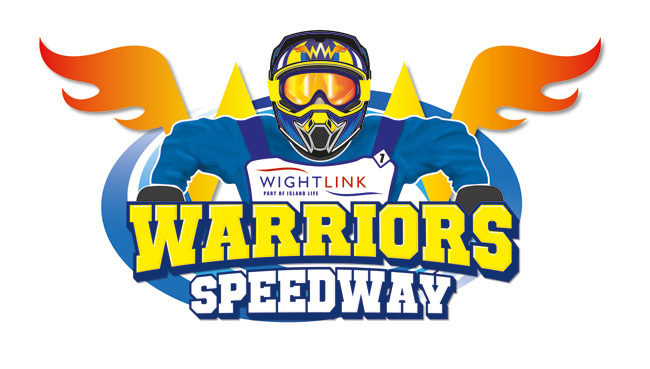 to now being scheduled for Thursday May 30th..
Then the Ticket to Ryde the following month for NL action will now be needed on Thursday 27th. June (was previously pencilled in for the 6th. ).